At Mums2Be Maternity savvy mums can save on all their maternity wardrobe needs. Shop online for the best maternity styles, without the huge price tag! 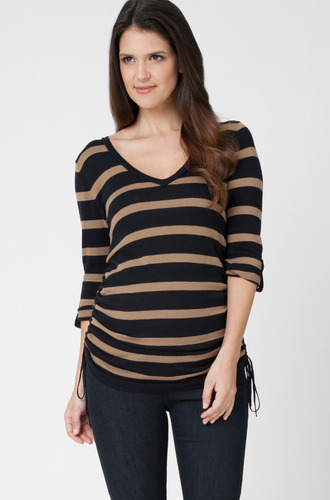 Shop for fashion maternity tops, knits, cardigans, dresses, tunics, skirts, pants, breastfeeding styles and tights. Checkout using the additional 30% off discount code to secure your full discount. Use the additional 30% off discount code 'ripe30' to secure your full discount.